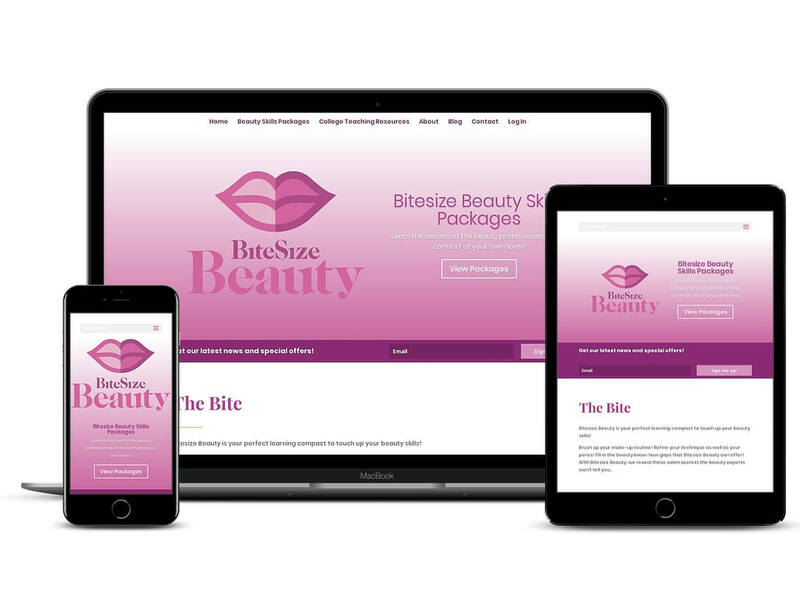 Bitesize Beauty is a company that began by selling teaching resources for beauty therapies courses in colleges, academies and schools. 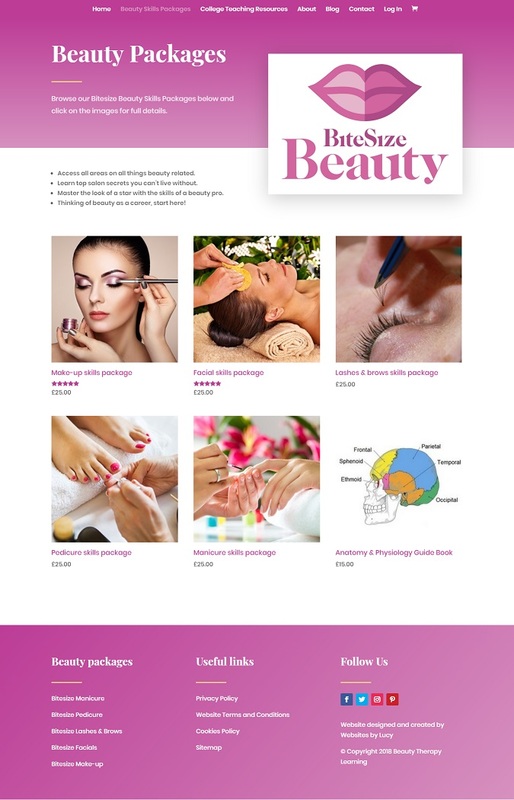 The owners, Nina and Sharron, approached me when they wanted to break down these teaching resources into smaller ‘bitesize’ beauty courses for people to learn from at home. 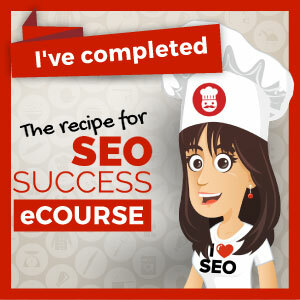 They were looking for a website that would allow them to showcase, sell and deliver their online courses. 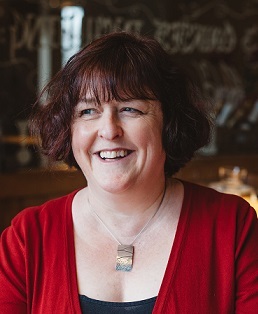 With these smaller courses being at a much lower price point than the professional course they needed as much automation as possible to reduce any administrative burden and keep costs down. Nina and Sharron already had branding including a logo for their new business so I took inspiration from that when designing the site. We wanted it to be clear and modern and of course it had to beautiful! The final design is quite simple, relying on bold colours, strong headings and striking images for impact. Purchases of courses, access to the course content and management of memberships is all controlled automatically. An account is created for each user, which allows them access to the specific courses they have purchased until their subscription expires. You can also set emails to be sent at particular dates, e.g. renewal reminders a week before subsciptions end or special offers when a user reaches a certain point in a course.